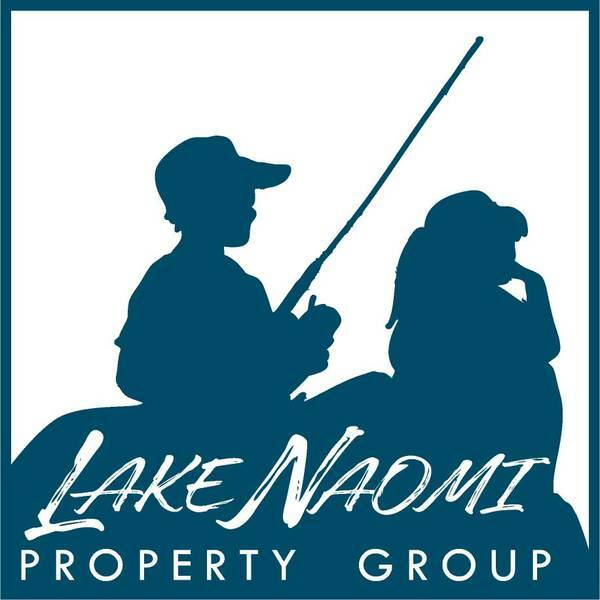 If You Know Lake Naomi, this is thePerfect Home Design and Setting. Sought After by Many, with a Superb Walking Location to Club Beach & Pool. 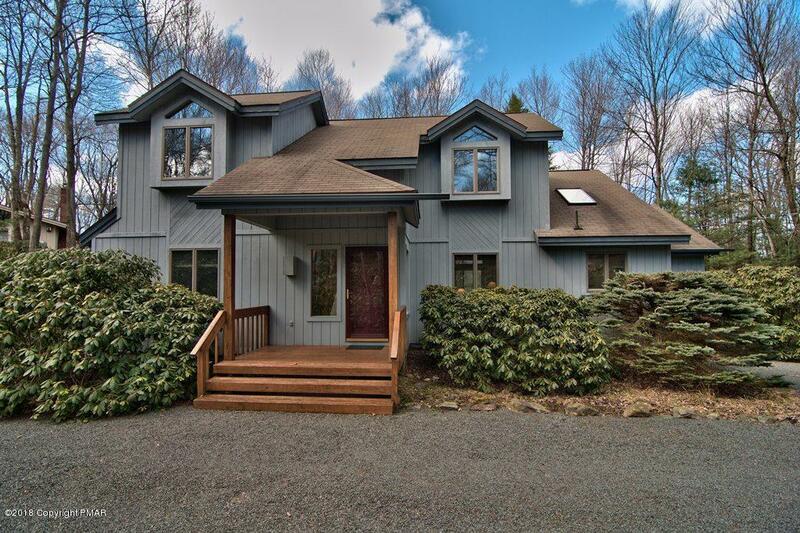 Embraced by Natural Privacy of Lush Rhododendron, this Hidden Gem, Prides Itself with an Outstanding Floor Plan which has been 1st Choice for Decades. Ideal Living, Dining and Kitchen, Still So Appealing. Perfect for Casual Entertaining. Open, Spacious and Sun Filled Accented by a Stone Woodburning Fireplace and Sliders Luring You to the Deck and the Beauty of Nature. Additional, Versatile Family Room Flows From Living and to Deck. 1st Floor Master Opens to Deck, 4 Bedrooms, 2 Baths, Loft, Separate Laundry Room and Convenient, Circular Driveway. Pristine and Furnished, 157 Split Rock Lane is Ready for You to Love.